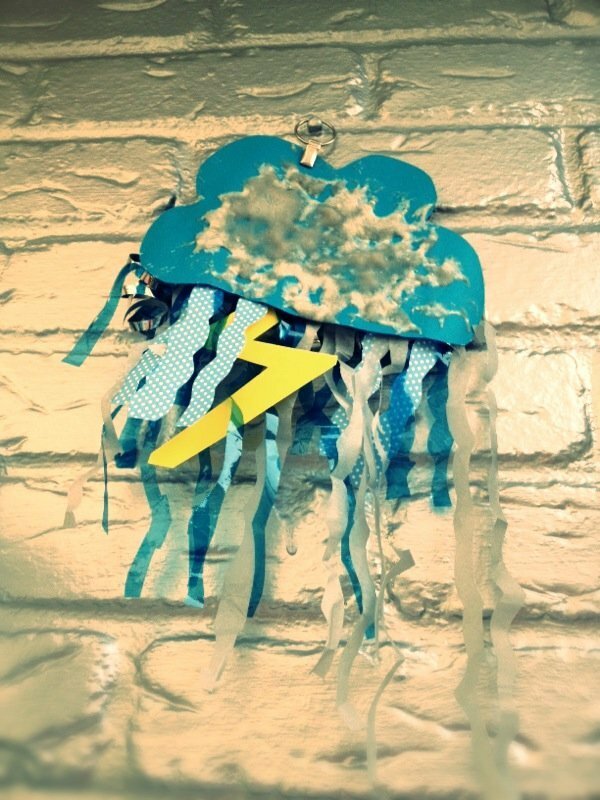 A gorgeously bright craft for preschool kids. Your little ones will just love getting creative hand painting all the colours of the rainbow and then using their brightly painted masterpieces to create a beautiful mosaic rainbow. 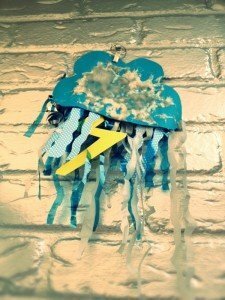 Mosaic pictures are a simple and lovely art activity for kids. 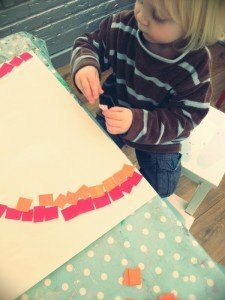 For younger children it’s an opportunity to learn about the rainbow and colours as well as being creative and having fun. First paint the seven sheets of paper in the seven different colours. 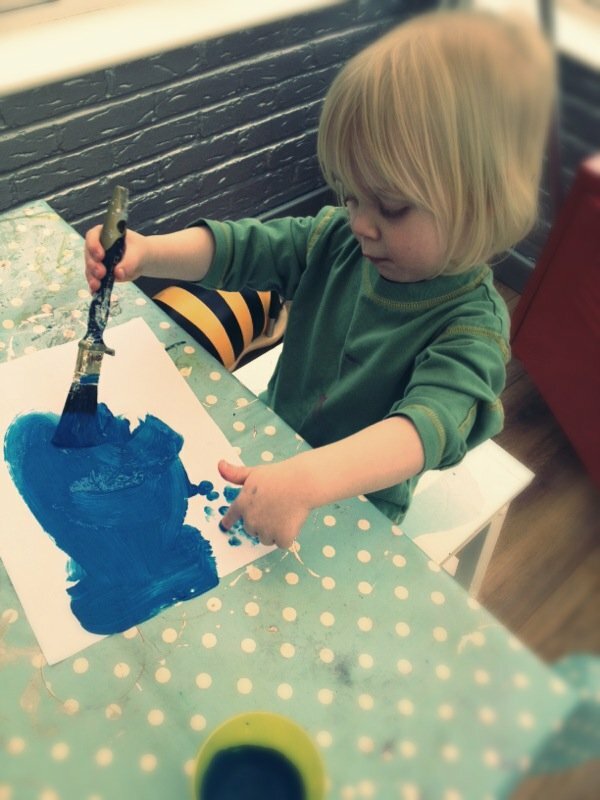 Younger children like to do finger or hand painting for this bit. Allow the pictures time to dry completely. Once dry cut them into strips and then the strips into mosaic squares. 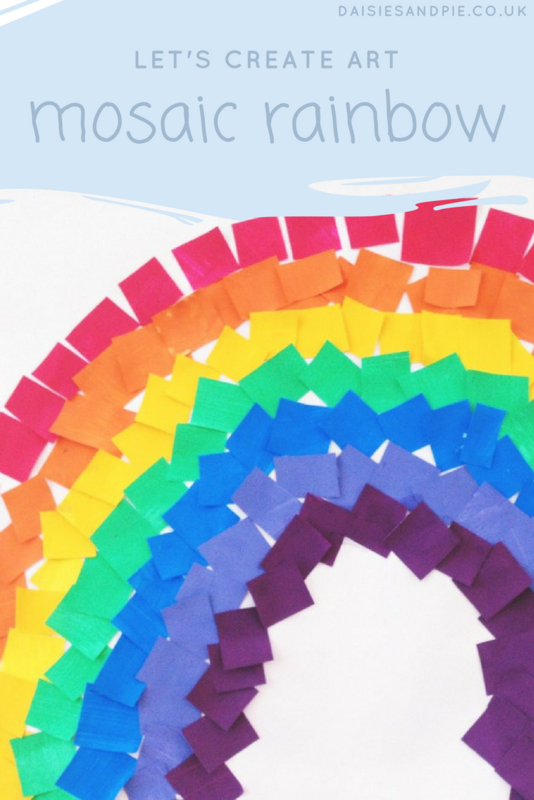 Stick the mosaic squares onto the larger sheet of white paper in the shape of the rainbow.